Accurate home blood pressure monitoring with detection function of Atrial Fibrillation. 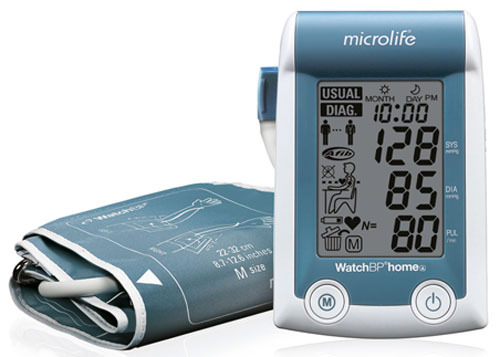 Microlife Watch BP HOme A is a clincally validated, self blood pressure measurement device that specially has early detection of Atrial Fibrillation. 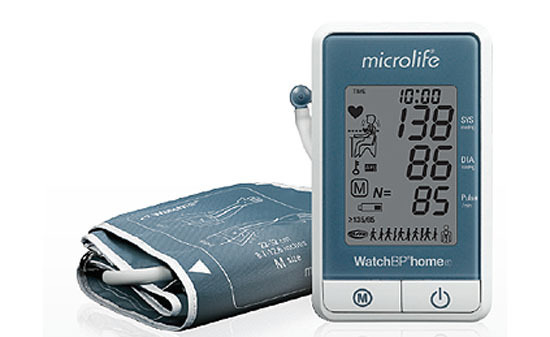 Minimum quantity for "Watch BP Home (A) Blood Pressure Monitor" is 0. Maximum quantity for "Watch BP Home (A) Blood Pressure Monitor" is 0. Minimum quantity for "Watch BP Home S Blood Pressure Monitor with AFIB Detection" is 0. Maximum quantity for "Watch BP Home S Blood Pressure Monitor with AFIB Detection" is 0. Easy to use over 99% accurate results in 3 minutes. 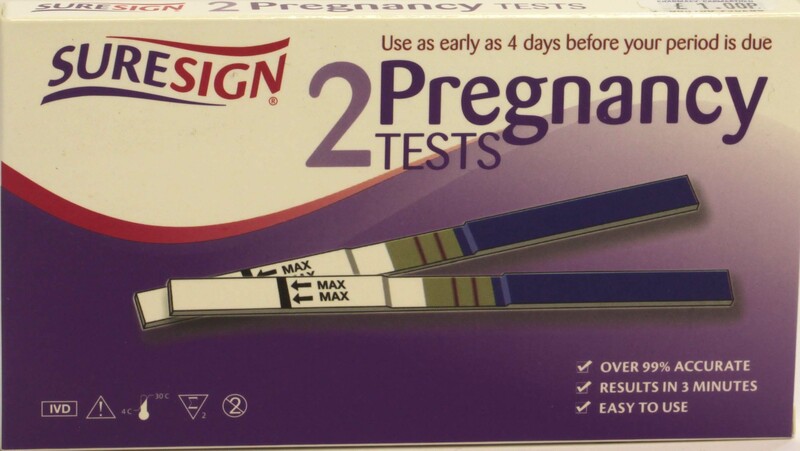 Minimum quantity for "Suresign 2 Pregnancy Tests" is 0. Maximum quantity for "Suresign 2 Pregnancy Tests" is 0. Early Bird Swift Pregnancy Test - Highly Accurate and Easy to Use. Minimum quantity for "Early Bird Pregnancy Test 1" is 0. Maximum quantity for "Early Bird Pregnancy Test 1" is 0. Minimum quantity for "Early Bird Pregnancy Test - 2 Tests" is 0. Maximum quantity for "Early Bird Pregnancy Test - 2 Tests" is 0. Minimum quantity for "Clearblue Digital Pregnancy Test 1" is 0. Maximum quantity for "Clearblue Digital Pregnancy Test 1" is 0. Minimum quantity for "Clearblue Pregnancy Test - 2 Test" is 0. Maximum quantity for "Clearblue Pregnancy Test - 2 Test" is 0.